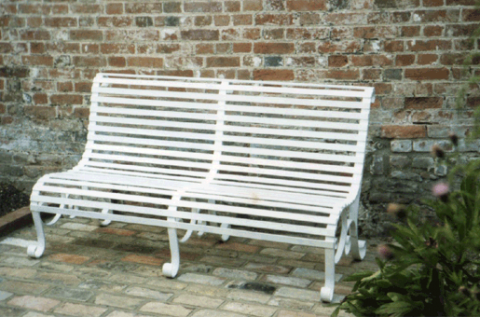 A variety of garden furniture is available from Springwell Forge. The gallery shows a small sample. 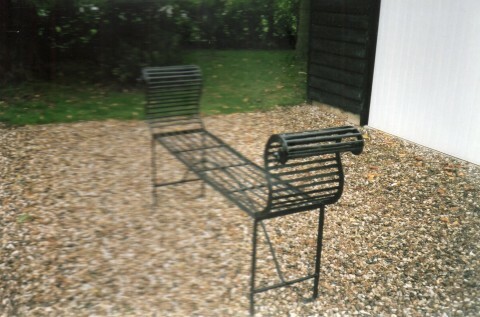 A garden seat on wheels, with foot grate. This item is perfect for moving around the garden to make the most of the sunshine. 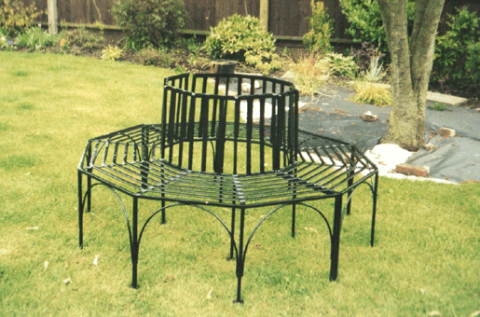 A fixed curved garden seat, available in sizes to suit your needs. 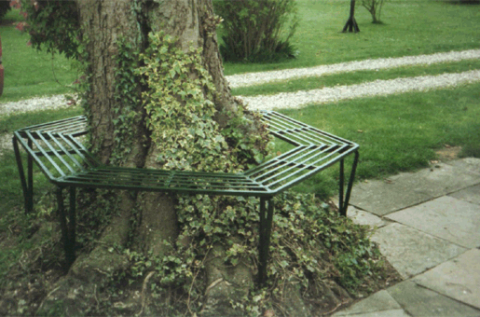 An octagonal tree seat with backrest.